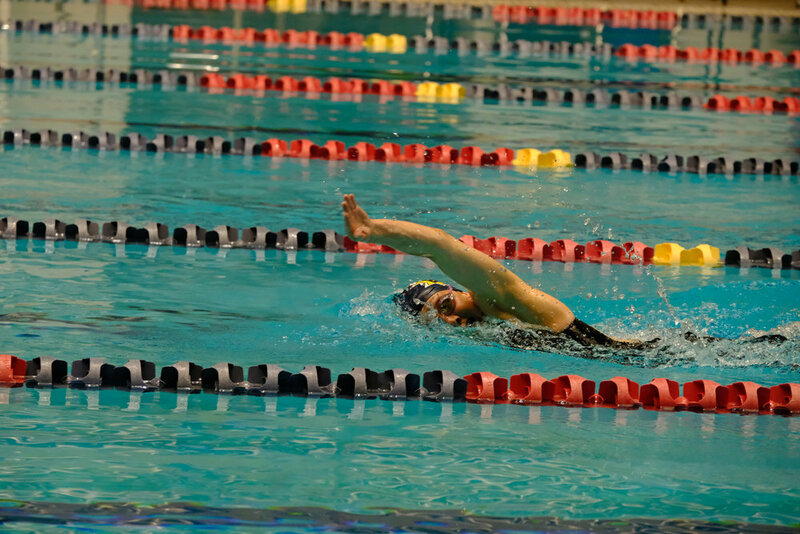 Changes to the practice schedule to accommodate swim meets at the pool, holidays and so forth will be posted here, on the BAM Facebook page and in the News and events section of this site. From May - September we also have open water swim practice. Please contact Coach April at april@biparks.org regarding times and locations for the open water swims. These practices require special coordination to ensure enough kayakers are present for proper swimmer support. All swims and dryland are A.M. Practices are at the Bainbridge Aquatic Center. There are two practices. Your start time is determined by your 100 swim time. Dryland is designed for BAM swimmers who have signed up to swim at least 2x/week, and who are not currently involved, or may have never participated in, a strength and flexibility building program. Our dryland is a combination of body weight exercises, ab/core strengthening, flexibility, balance, pilates, yoga, additional weight training, stretching, swim specific motions and strengthening. Dryland is designed to be done twice per week. There is a limit of 12 athletes per group. If you are interested, please email Coach April at april@biparks.org to find out if there is space available.